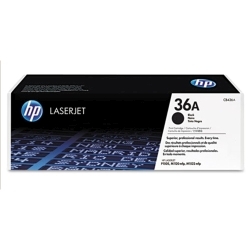 HP LJ M1522 MFP/P1505 36A Black Toner 2K (CB436A) : Disk-O-Tape, Inc.
A spherically-shaped toner, the CB436A produces bold, crisp text and sharper images. Intelligence built into the cartridge enables time-saving convenience. Our latest technology offers more value along with the fast, reliable, trouble-free printing of Original HP. Excellence for general office output. 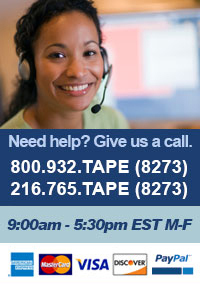 Print everyday communications, such as spreadsheets, invoices and documents. Produce bold, crisp text and sharper images. Your printer relies on HP toner innovation—and intelligence added to the cartridge—to achieve consistent, professional results. Page yield (black and white) Average cartridge yields 2000 standard pages. Declared yield value in accordance with ISO/IEC 19752.